This wasn’t my first time photographing Fern and I hope it wont be my last. 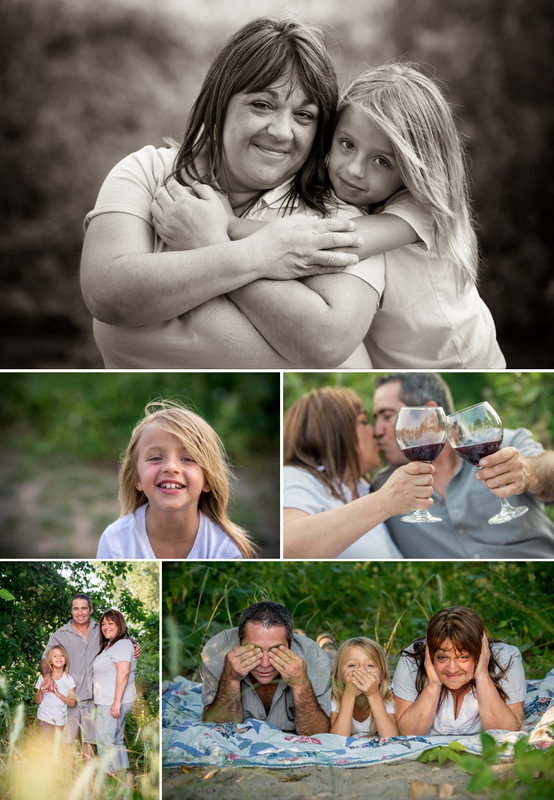 Whenever I get the pleasure of taking Ferns Family pictures I spend most of the session laughing and joking around. She has a great sense of humour. Fern really wanted to make this a memorable experience. At the end of the session they jumped in the water and got as dirty as they could. 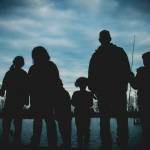 I must admit, I loved ending the family photography session in this manor. It is one shoot I know I wont forget and I hope they feel the same. 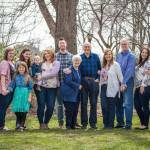 They also included props for their photo session that are relevant to their family dynamic. A guitar (and I even got a free show) that Paul plays and a favourite wine the couple enjoy together. 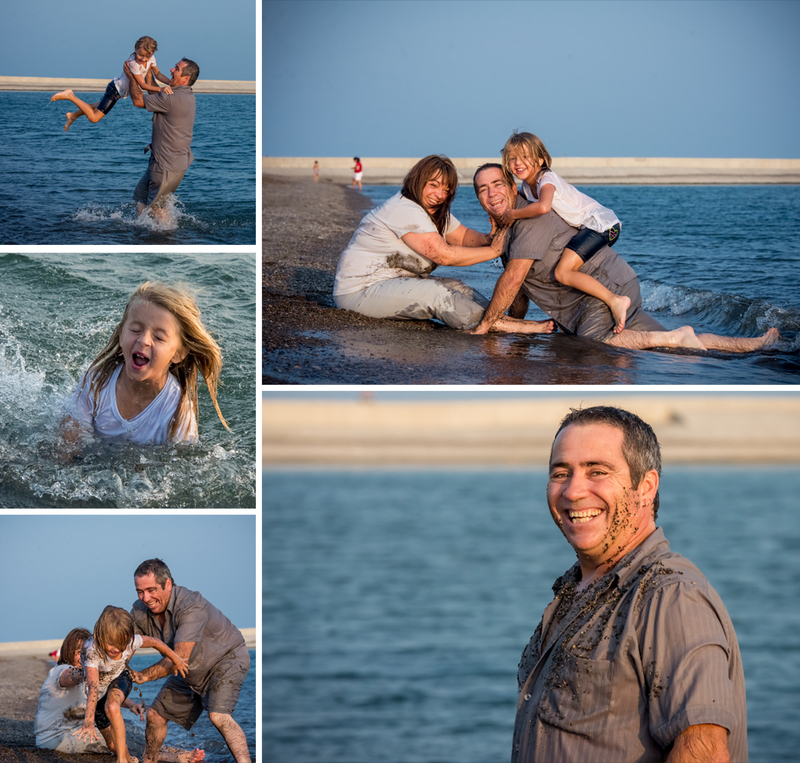 Erieau is a fantastic place to do your family photos. I love the tall grass, the beach, the pier and the trees. It is really a perfect location that has it all. 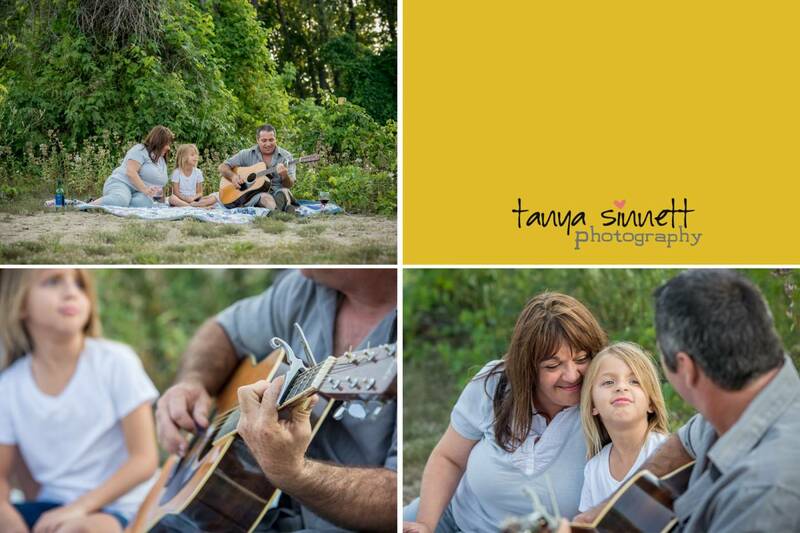 Already I am missing the warm evenings I was able to spend out there this summer photographing so many families. This will be a long winter but I can look forward to more shoots out in Erieau next season. 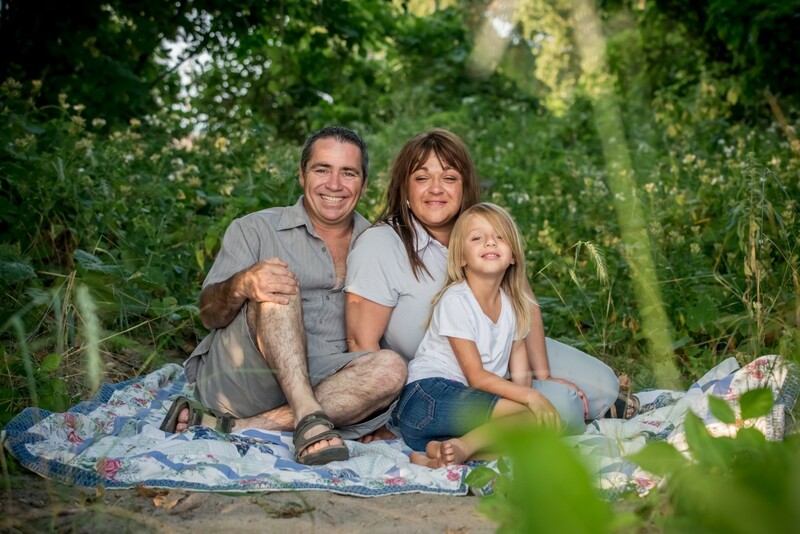 Some of my favourite images from this messy beach family photography session are below.